As sorry sagas go, Musselburgh's gets sorrier and sorrier. The three racing members of the track's ruling body, whose balance of power is held by four councillors, had hoped when chairman John Caldwell lost his seat in the local elections there would be an end to the internal strife that has left an excellent and significantly improved racecourse's future in jeopardy. Indeed, the early signs are the Musselburgh Joint Racing Committee had become a much happier place. Three of the four councillors were new to it, but East Lothian Council leader Willie Innes, who has taken over the MJRC chairman's seat, appears, like Caldwell before him, to be in no mood to listen to the advice of those who actually understand racing. Given the racecourse's recent troubles, it was entirely appropriate for the BHA to demand an independent governance review in return for a licence extension. The downside for Innes and the council is such a review would surely recommend an end to the authority's damaging in-built majority on the MJRC. Power would slip through their hands. Sadly, the council has proved wholly unsuited to having such power. 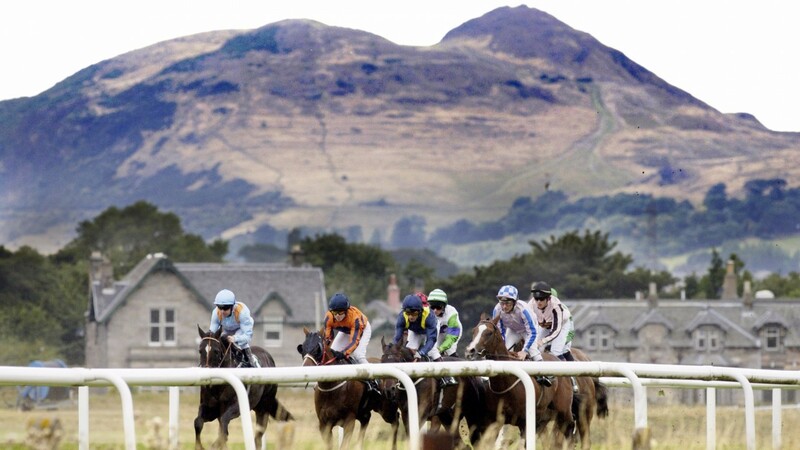 Musselburgh will remain its asset, yet what is the point in having a racecourse that is not allowed to stage race meetings? The fact that Innes and the council seemingly cannot see this is quite astonishing.